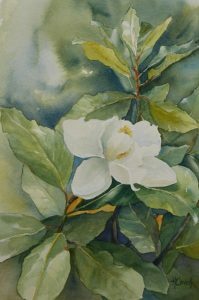 Each month, the Huntsville Art League publishes a small newsletter for our subscribers fill with the latest happenings at the Art League. From upcoming classes and events, monthly program details and more, the newsletter is a way for you to keep informed and involved. If a newsletter is not right for you, there is still a lot to be had on Facebook, Instagram, and Twitter.